Biological Sample Storage – ICT.U.S.
" To Cell-ebrate the future of humanity "
Our biobank system facilitates the storage of human stem cells, tissues, organs, etc. This system effectively standardizes the collection, processing, storage and application procedures of stem cells, tissues and organs. The process systematically conducts quality control and information management on clinical, pathological, therapeutic, follow-up, and other biological sample relevant necessities. The biological samples include serum, protein, sperm, ovum, urine, bone marrow blood, cell tissue; or advanced clinical-grade stem cell products, such as umbilical cord-derived mesenchymal stem cell biologics, fibroblast biologics, immunocyte biologics and other somatic biologics, etc. Currently, the newly established and clinical-grade ICT U.S. biobank focuses on providing umbilical cord-derived mesenchymal stem cells storage for clients. 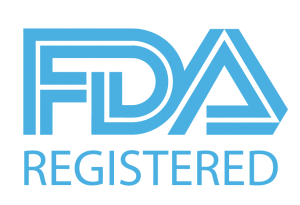 Other biological sample storages may be reserved for hospitals and medical research institutions. A. Obtain an understanding of our cord collection services via our company website or directly from our Newborn Stem Cell Advisor in the Arcadia, CA facility. B. Enroll in the Cord Collection Program by signing the agreement with ICT U.S. and making the initial payment required for storage. C. Receive the Cord Collection Kit and pre-delivery guide. D. Bring the Cord Collection Kit to the hospital on your delivery day. Your physician will perform the cord collection process. E. After the successful collection, contact the medical courier and ICT Express Pickup will be arranged within 24 hours. F. Sample processing and quality assurance will begin as soon as the biobank receives the samples. Test results will be released within 20 working days and a Certificate of Storage will be sent upon approval. * In order to ensure a secure and proper collection of umbilical cord-derived mesenchymal stem cells (MSCs), ICT U.S. has developed a simple yet comprehensive cord collection kit that is safe for newborns, mothers, and physicians. This kit includes all the collection materials as well as step-by-step instructions for physicians to efficiently and successfully collect umbilical cord blood and tissues during the mother’s delivery. A. The MSCs biological sample storage duration is 20 years. 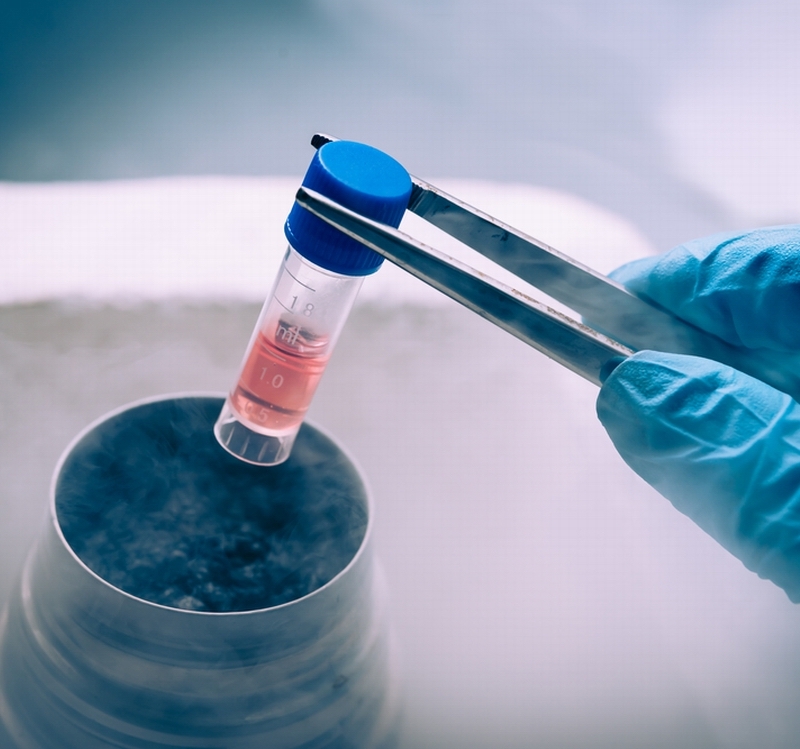 If the customer would like to take out and use the biological samples during this cryopreservation period, the freezing time will be extended to 50 years, free of charge. B. The cryopreservation of umbilical cord-derived MSCs are offered in the following packages: Basic, Advanced and Premium. Each package includes primary stem cell extraction, expansion, and cryopreservation storage. A. [Local Transportation] Transportations within the United States are handled by the ICT U.S. Bio-Transport Department. B. 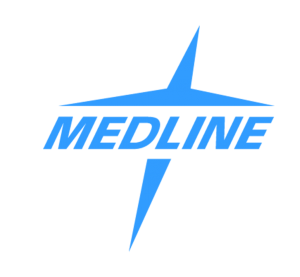 [International Transportation] Outbound transportations from the U.S. to China are handled by U.S. medical transportation partners, while inbound reception in China is handled by Jingdong Cold Chain logistics. Biological samples are stored using the MVE company’s most advanced portable liquid nitrogen tank, with temperatures ensured to be no lower than -150 Degrees Celsius. C. [Centralized transportation] Transported on a monthly basis, with 75 being the maximum volume of samples per transport, simultaneously fulfilling the demands of multiple clients. D. [Storage facilities] All samples are processed by laboratories in both the U.S. and China, built according to GMP standards to ensure safe and guaranteed stem cell viability. A. ICT U.S. owns the North American Regenerative Medicine Research Center, an independent and local laboratory located in the United States. B. ICT U.S. has a long-standing partnership with Asian Hospital and Medical Center (AHMC). C. ICT U.S. has access to the China Clinical Application Center, an independent laboratory in China. D. ICT U.S. is affiliated with several medical centers of the PLA General Hospitals in China.